Files from the legacy IP.Board 3.0, 3.1, 3.2, 3.3 and 3.4 series. 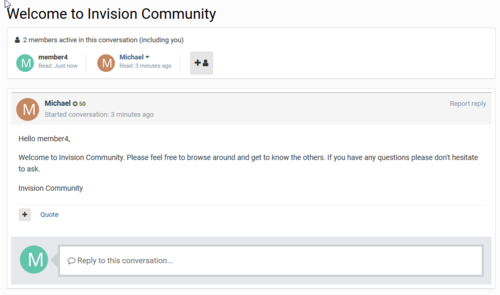 Hook allows toshow own sidebar on the right forum page. They are provided simply as a quick very easy alternative to use to edit for a logo for those who do not have any software capable of editing a .psd file, ie from the IP.Board GDK. Although using these instead of the .psd will not provide as nicer result, as they do not have the central highlighted effect given they are basic .png's they can be easily edited by nearly every paint package available and may be quite sufficient, even if for a temporary logo. Instructions on their use are provided in a readme. This is an application that allows you to create multiple countdowns placed around the board at your choice. The type of countdowns can be anything from a global happening, a local gathering with your members or any other kind of events, your sites anniversary, airing of a TV show, or pretty much anything else you would want to count down to. Use your FTP program to upload all files located in the "upload" folder. 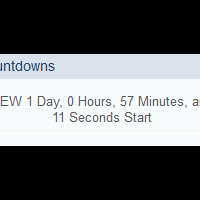 Still inside the Admin CP, visit the Other Apps tab -> "It's the Final Countdown", and start adding countdowns! 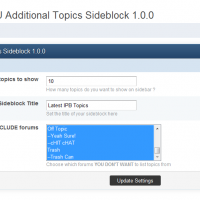 This hook adds another sideblock to your forum for listing the X latest topics in a forum or forums. 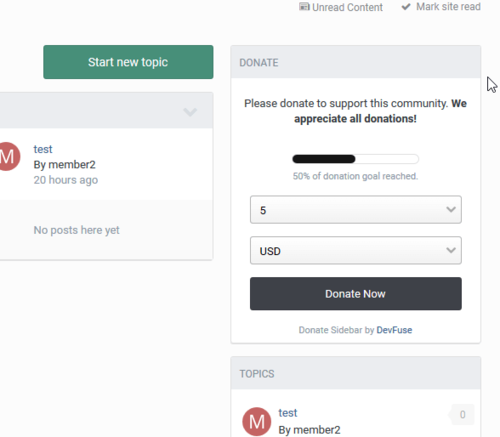 Nice for those who want to display topics from specific forums only like support forums or site news forums or even if you have a welcome forum for new members. 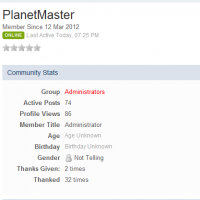 Shows the members that this user has referred/invited in profile image format or extended table format. It is very light-weight and adds no additional queries. 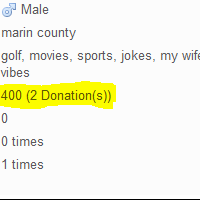 NOTE: The Donation Tracker does not add the points row into the database, this must be done manually. Also as far as I can tell the points system isnt working properly, at least on my board. 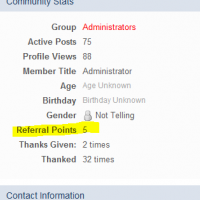 You may be required to add the points manually until a fix is released. 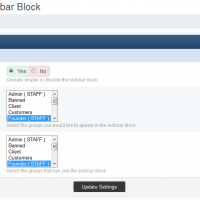 Log in to your IP.Board Admin CP and visit the System tab -> System Settings -> Staff Online Sidebar Block. 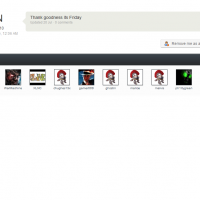 In here you can setup group permission to what staff shows up on sidebar and also what groups see the sidebar. 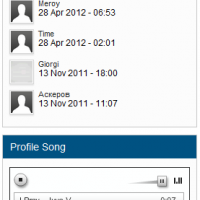 This hook will add a list on profile showing the last profiles visit by this member. 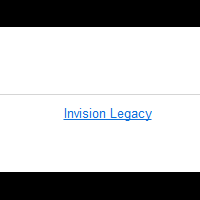 It is expected that when articles are marked with the < article> tag, this will make the HTML code cleaner because it will reduce the need to use < div> tags. Also, probably search engines will put more weight on the text inside the <article > tag as compared to the contents on the other parts of the page. This hook adds statistics for the sum of vehicle makes, vehicle models and vehicle model/years. Also a vehicle list by odometer is provided. 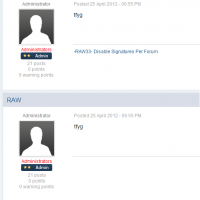 This hook will remove signatures per forum. 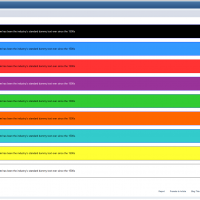 This hook will add list on the side showing top topic starters on your board. 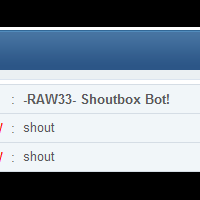 This hook will add a bot for your shoutbox. 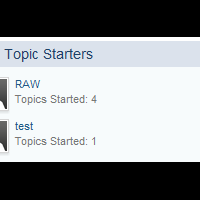 This will display the names of the users who has read your started topics. 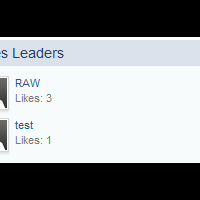 This hook will add list on the side showing members with the most likes. 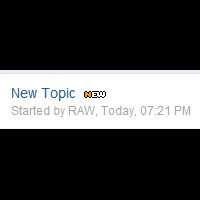 This hook will add a animated image besides topic title on forum view & recent topics for all new topics made in the last 1h,6h,12h or 24h depending on the setting set on acp. 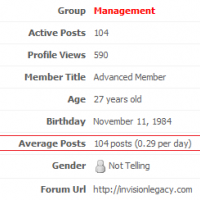 This hook will add a list on the side showing most viewed profiles on your board.